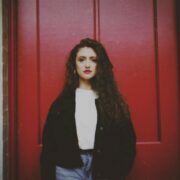 In this First Concert Ever segment, the electro pop artist, Franky, reveals the story behind the first concert she ever went to. 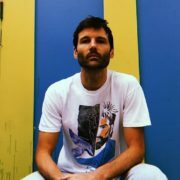 In this First Concert Ever segment, the electro-pop artist, Bay Ledges, chats about the first concert that he went to growing up. 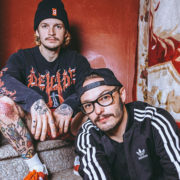 The electro pop duo, Cherub, has announced a headlining North American tour, called the “Free From Tour”, for September through November. 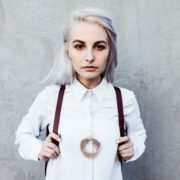 Maddy O’Neal will be on the tour, as support. 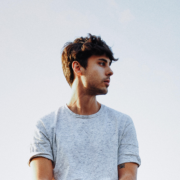 In this Dream Tour segment, the electro pop artist, SAINT WKND, lets you know who he would like on his ultimate tour lineup. 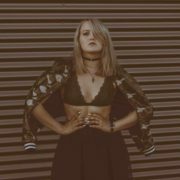 In this Dream Tour segment, the electro pop artist, MOONZz, lets you know who she would like on her ultimate tour lineup. 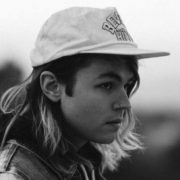 In this Tour Pranks segment, the electro-pop artist, The Ready Set, shares some pranks that have happened on tour. 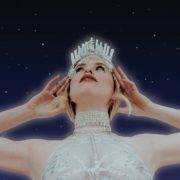 In this Tour Tips segment, the electro-pop artist, Lara Snow, gives you her tips for being on tour. 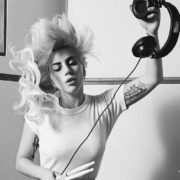 The pop artist, Lady Gaga, has announced the North American leg for her upcoming “Joanne World Tour,” for August through December. The electro pop artist, Hayley Kiyoko, has announced a U.S. tour, called the “One Bad Night Tour,” for March and April.